New! 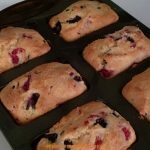 Gluten-Free Recipes - Now....you're cooking! 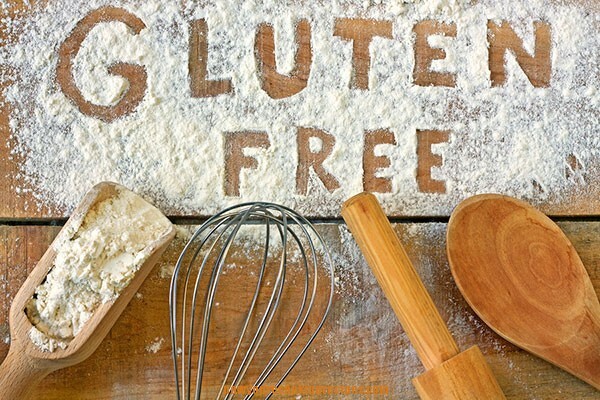 I am pleased to introduce the new new “Gluten-Free” recipe category on Now….you’re cooking! 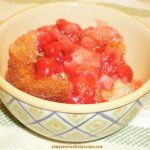 As I have recently begun a gluten-free journey, the recipes that I test have to be gluten-free. While I have given up eating wheat and other sources of gluten, I have not not (yet anyways) been able to eliminate all grains from my diet. Some advocates say that all grains should be avoided in our diet, but I must admit for me it has been a difficult enough task just to give up wheat. If you have visited this website at all, you will know that I love baked goods in all forms! S I have been relearning how to bake the things that I love, but making them gluten free. And I am trying to inject grain-free goodies when I can. 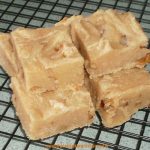 Check out the Gluten-Free recipes.